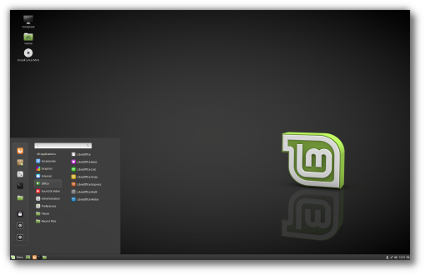 This is Linux Mint 18.1, codename Serena. Linux Mint is not certified by Microsoft (and should not need to be). If your computer is using "secureBoot", you might need to turn it off. Note: You can also check rEFInd and sign the kernel with a MOK. "The 'grub-efi-amd64-signed' package failed to install into /target/." Reboot the live medium and disconnect the computer from the Internet before launching the installation. The installation should then proceed in offline mode and prevent this issue from happening. Simply log out and log back in to fix this issue. 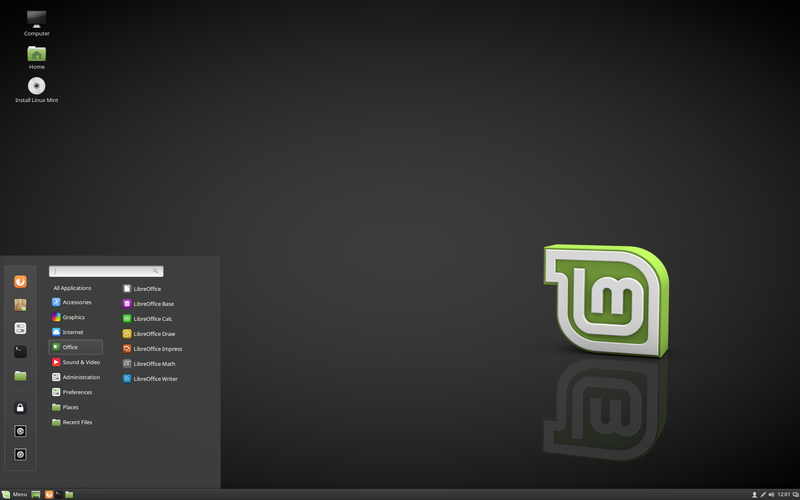 Linux Mint 18.1 is based on Ubuntu 16.04. Make sure to read the Ubuntu release notes.